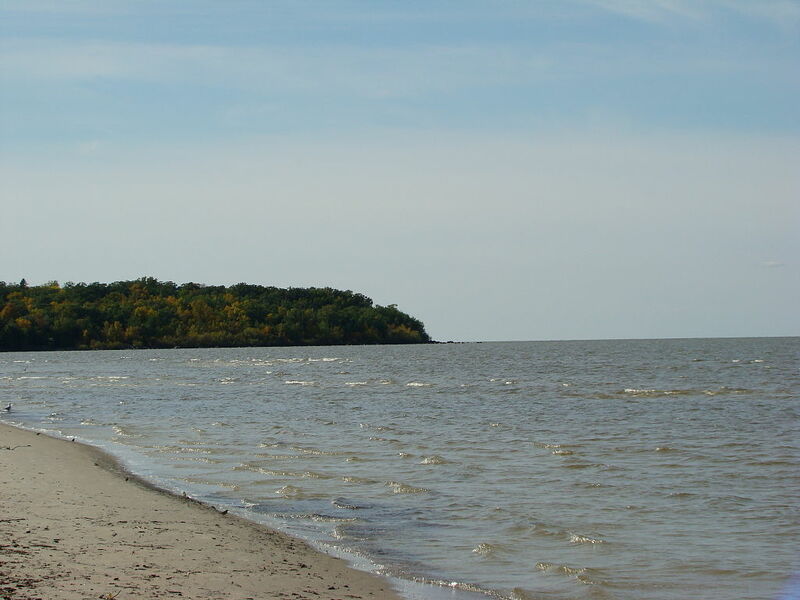 A radio station in Winnipeg has sponsored water quality tests for Lake Winnipeg that looked into concentrations of nitrogen and phosphorus making it into the lake. The results, experts say, are dire. At St. Norbert, phosphorus levels of 0.215 per liter were found. Nitrogen levels of 2.0 per liter of water were also recorded there. Near the Red River Floodway, phosphorus levels reached 0.06 per liter while nitrogen levels measured 0.114 per liter. A sampling site in North Kildonan yielded phosphorus levels of 0.154 per liter and nitrogen levels of 0.07 per liter. Monitoring near Lockport revealed levels of phosphorus of 0.257 per liter. 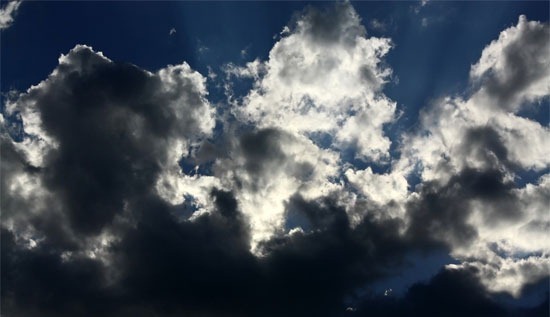 Nitrogen concentrations reached 0.819 per liter. High nutrient levels can be owed to a lot of things, but scientists say Manitoba residents just aren’t taking care of the lake how they should. 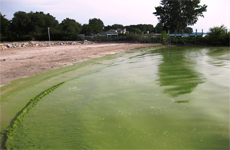 Elevated nutrient levels and algal blooms that often accompany them aren’t the only issues Lake Winnipeg is grappling with. Zebra mussels now live in five harbors along the lake and officials are fighting to keep more invasives out.